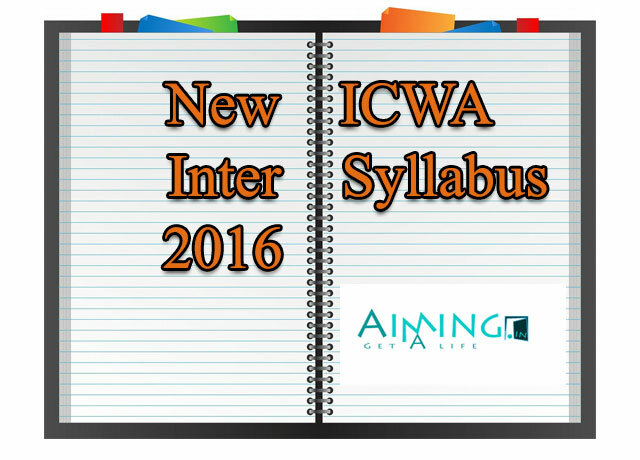 ICWA Inter Syllabus: CIMA which is previously called ICWA now as CMA. There are some changes made to CMA Inter syllabus or ICWA inter syllabus. See our recent post about ICWAI Syllabus for complete syllabus change details. 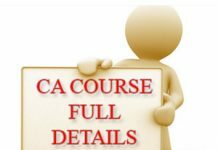 The Institute of cost accountants of India made these changes in the CMA executive course syllabus. Recently The Institute of cost accountants of India released a notification regarding ICWA Inter syllabus change. In that notification mentioned that names of inter and Final are changed to CMA Executive and CMA Professional Courses. So we have to call them as ICWAI executive or CMA Executive Course and ICWAI professional or CMA professional Course. 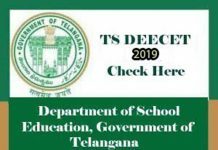 Also See: ICWA Registration, CMA Course Details, ICWAI Foundation Syllabus, ICWAI Executive Syllabus, ICWAI Professional Syllabus, ICWAI Study Materials For Foundation, Inter & Final. The First Examination under “ CMA New Syllabus 2016” shall be conducted in June. The Last Examination under “ ICWAI Syllabus 2012” shall be conducted in December. Also see: ICWA Registration Fees, CA VS ICWA Which is Better? Web-based Centralized Quality Assessment Test to seek eligibility which is Mandatory Requirement to Qualify. Student choice to go ahead with the selected specialization subject or area. 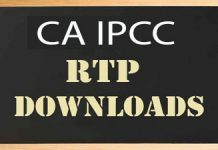 Awesome info…thank you so much..
My name is Ranjeet Ram.I have completed B.COM from C.U in 2002.I am working in pvt.company.I am interested in joining icwa pls. suggest me. Hi, my name is Pracila and gratuated(b.com) in 2014. And right now working for a private company. Kindly suggest? hai ,my name is selva ,now i am going to study cma inter,but i could not anderstand this fees of group 1 group2.